Under the Obama administration, US troops in Iraq advising Iraqi forces were not allowed to get close to the front line battles against ISIS. Under President Trump’s new aggressive stand on terrorism and with the support of new Defense Secretary Mattis, US troops are now being given permission to approach the front lines of battle. After three years of being told they could not go to the front lines, U.S. troops advising Iraqi forces as they evict ISIS from Mosul no longer face those tight restrictions, according to the top U.S. commander in Iraq, Lt. Gen. Stephen Townsend, as the new defense secretary stood by his side in Baghdad. 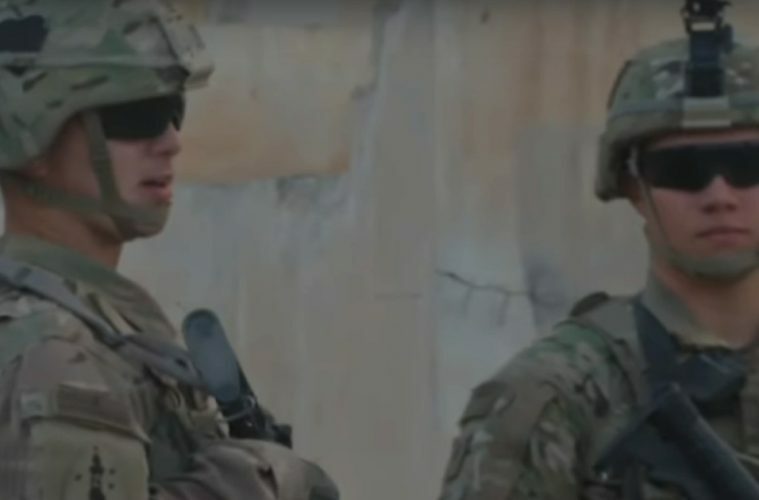 Townsend, who began his career in Baghdad as a Colonel leading a Struyker brigade during the surge in 2007, commands more than 6,000 U.S. troops in Iraq and Syria. “I have all the authorities I need to prosecute our fight and I am confident that if I were to need more that my leadership would provide those,” Townsend said.